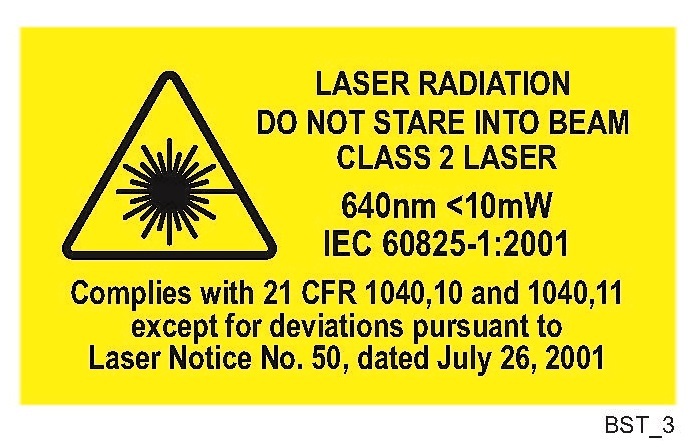 The Base Station laser is the deluxe of handheld low-level laser technologies. With luxurious easy to use graphical user interface (GUI) technology, engineering and development from superior materials in the U.S.A., this laser will take the physician to a new treatment pinnacle for their patients. The Base Station is a desktop unit with three (3) touchscreen handheld laser devices, a smart docking base and the ability to program all of the lasers using their touchscreen GUIs. The Erchonia Base Station has not only been designed with ergonomics and space saving in mind but also portability. Physicians are able to use innovative laser therapy in three locations at once with this device. Many medical professionals around the world are taking advantage of the unique benefits that Erchonia’s low-level lasers offer patients. Unlike traditional surgery or medication, low-level laser therapy (LLLT) promotes natural healing within the body using non-invasive levels of light. The treatment features no adverse side effects, no pain and no downtime, allowing patients to heal quickly from a range of painful chronic conditions. 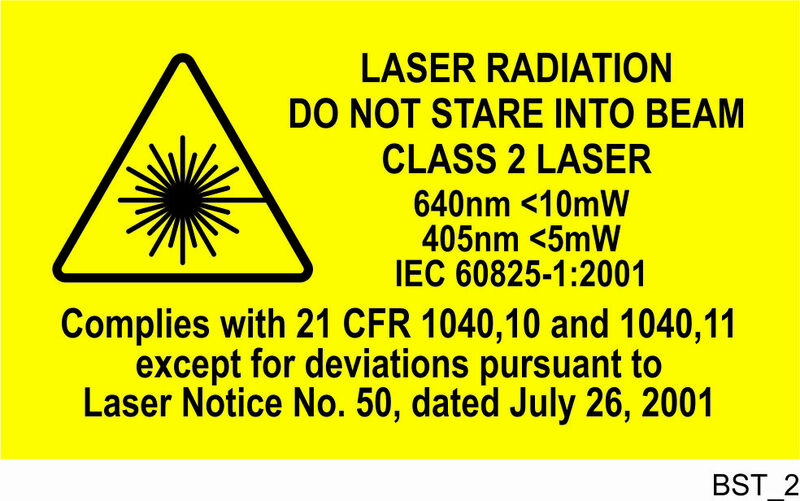 While many healthcare facilities enjoy immense benefits from a single handheld low-level laser treatment device, large or busy facilities often need more than one laser to treat patients. 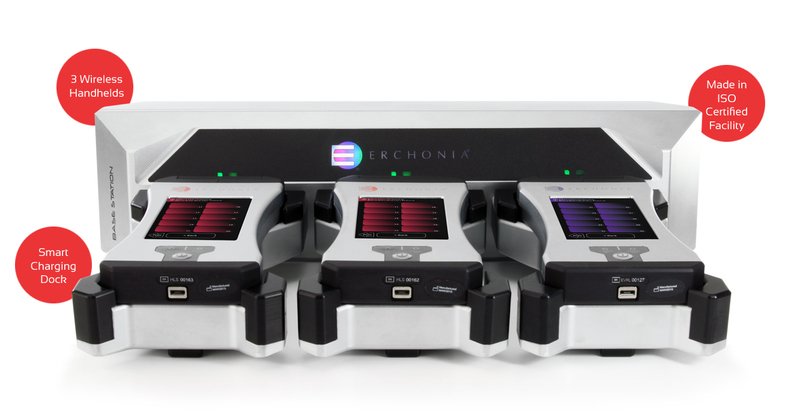 The benefits of having multiple devices are immense, and the Erchonia Base Station is designed to allow medical professionals to enjoy these benefits along with the convenience of a single station to store lasers. Having a fleet of laser devices by your side improves workflow and treatment efficiency by enabling you and your team to treat multiple patients or multiple problem areas at once. Spend less time waiting around for a device to become available and more time focusing on what matters most — providing exceptional patient care. 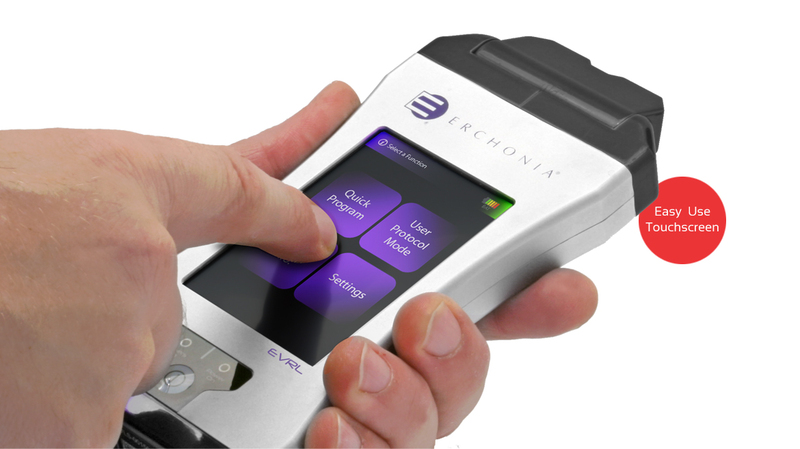 The Erchonia Base Station and the lasers included in it make up an innovative solution to patient care. The handheld nature of the devices provides easy portability between offices, while the intuitive touchscreen design and easy programmability ensure smooth administration. What’s more, with the convenient charging station, you can keep all your devices together when they’re not in use and avoid misplacing valuable equipment. A handheld low-level laser treatment device is an indispensable tool in pain relief treatment — and the benefits of three devices in one convenient station are too good to pass up. If you’re ready to experience the difference in patient care that the Erchonia Base Station can make, contact us today to order the Base Station for your healthcare facility.